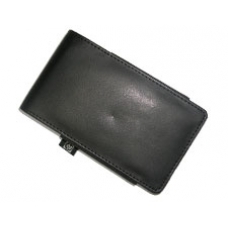 This official HP leather slip case is an elegant solution for securing and protecting your hx4700 series iPAQ PDA. Made from full-grain leather your PDA will never look out of style! * One of the Slimmest HP Cases Available.